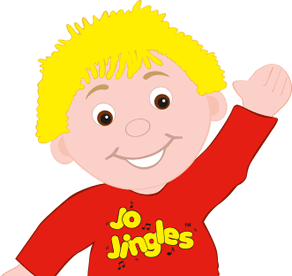 I am very excited to introduce Jo Jingles to the South West. I am a mother of three young children and, as you can imagine life is very hectic but fun in our house! I have a diploma in Childhood Studies and, in between raising my own family, I have worked in various Early Childhood environments over the last 12 years. In 2007 we had a fantastic opportunity to emigrate from the UK to Western Australia. We made the big step and haven't looked back since. We feel very lucky to be able to live and raise our children in a country which offers such a healthy lifestyle with so many opportunities. As a mum in the UK I attended music classes with my eldest son. He gained so much from these classes both educationally and socially, not to mention having great fun at the same time. I feel every child should have access to music at an early age and I wanted to bring this opportunity in to the community in which I live. 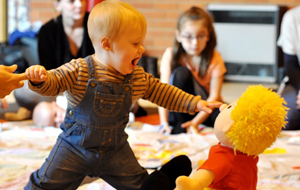 It is great to see children develop their musical, social and motor skills, watch them grow in confidence through our music and movement sessions and especially see their happy smiling faces as they greet Jo each week. I feel so honoured to be experiencing these early years with your children. 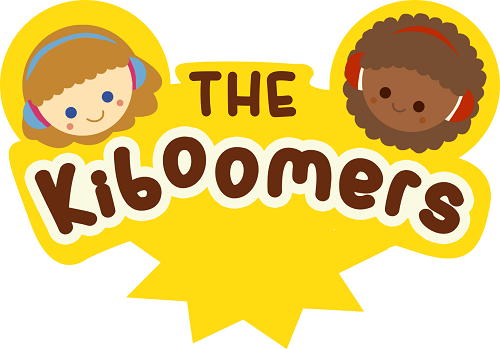 I am dedicated to giving the very best music & movement classes for young children, with a clear emphasis on making the whole experience fun and educational for both you and your child. 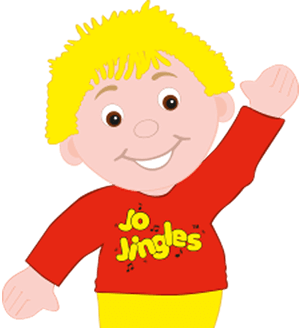 If you've never tried Jo Jingles before, come along and give it a go - I guarantee you won't be disappointed! Chelsea began her Jo Jingles training last year and has not looked back since and has lots of fun jingling every day throughout the South West. Chelsea recently completed a Diploma in youth work and when she is not Jingling also teachers Ballet and contemporary dance to students aged between 2 and 25 years at a leading dancing school in Busselton. 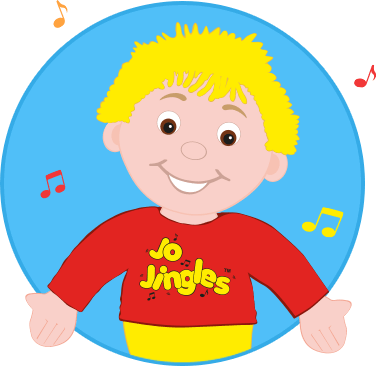 A mother to two girls she has always surrounded her own children in music and dance so being a Jo Jingles class teacher comes very naturally to Chelsea. 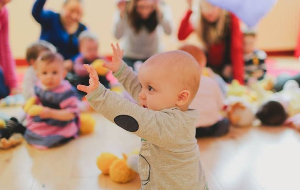 She is passionate about our music and movement program and always has a beautiful aura surrounding her which makes the children and parents love her and the sessions that she presents.